The Functional Art: An Introduction to Information Graphics and Visualization: Ain't Data Truth? My University of Miami colleague Hiram Henríquez has created an infographics non-profit organization called Ain't Data Truth, which he presented at the Malofiej Infographics Summit this year. 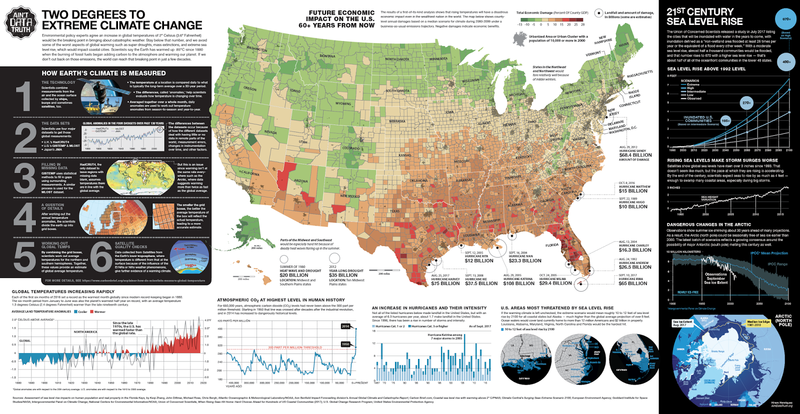 Its main output is a series of enormous data posters about current events. Take a look at the “topics” menu on the upper-right corner of his website. You can also send him your feedback and suggestions.